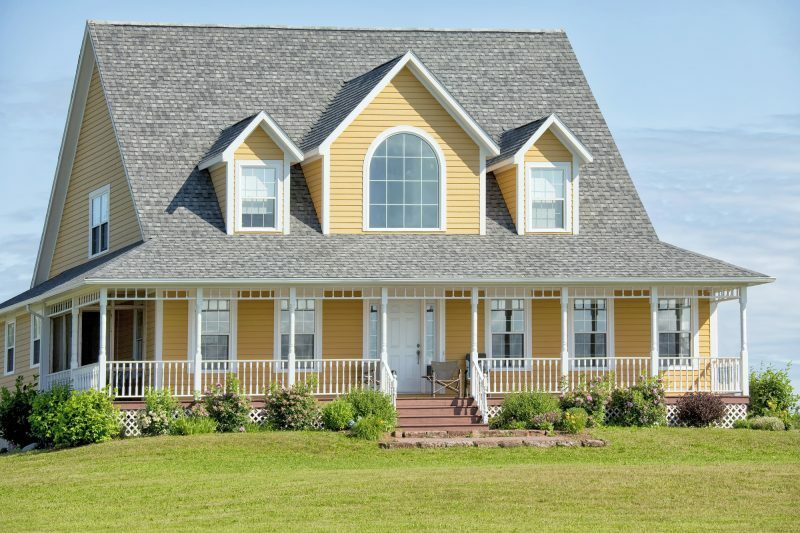 When it comes to protecting your home from the elements, nothing is more important than your siding. 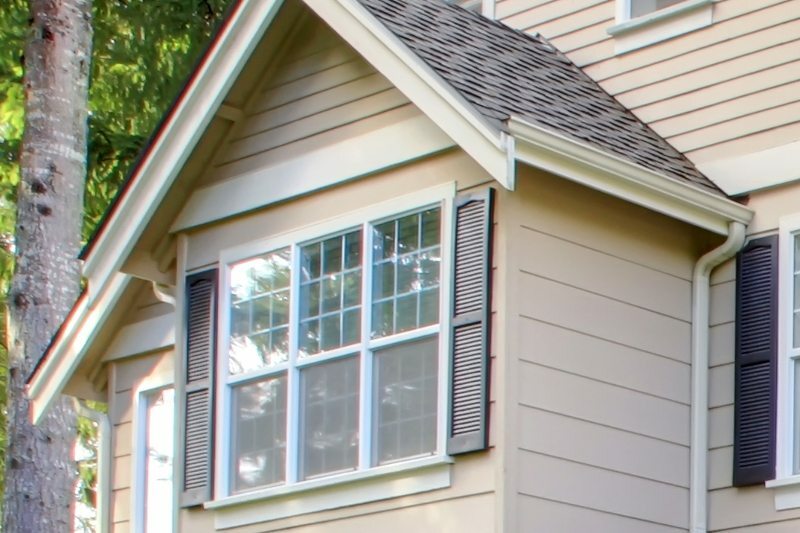 Unfortunately, many homeowners pay little attention to damaged siding. 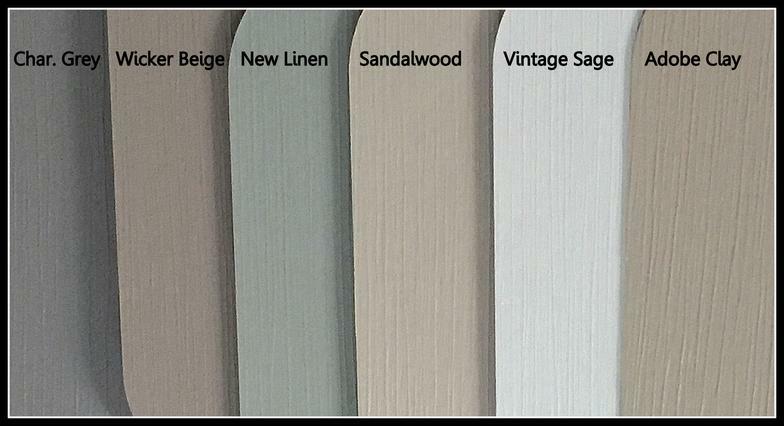 At Wheeling Distribution Center, we know how important it is, so we strive to carry a wide range of vinyl siding in an array of colors. Our siding also hits different price points to help you stay within your budget. There’s never been a better time to upgrade the siding on your home and keep it protected from the harsh outside elements. Besides just looking bad, damaged siding provides an entry point for moisture to reach the structure of your home. When moisture gets in, problems such as mold and rot can develop. This damages the structural integrity of your building and puts your health at risk. 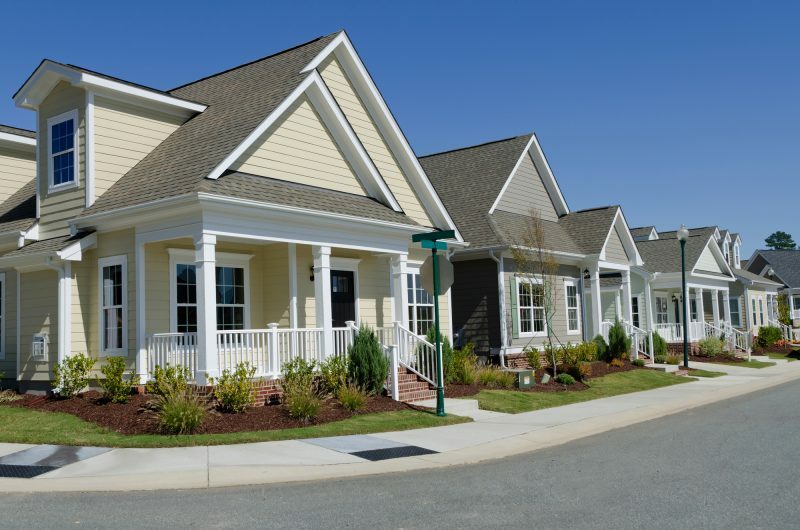 When it comes to upgrading your vinyl siding, there are plenty of places you can buy from. Why choose Wheeling Distribution Center? We want our experience to speak for itself. 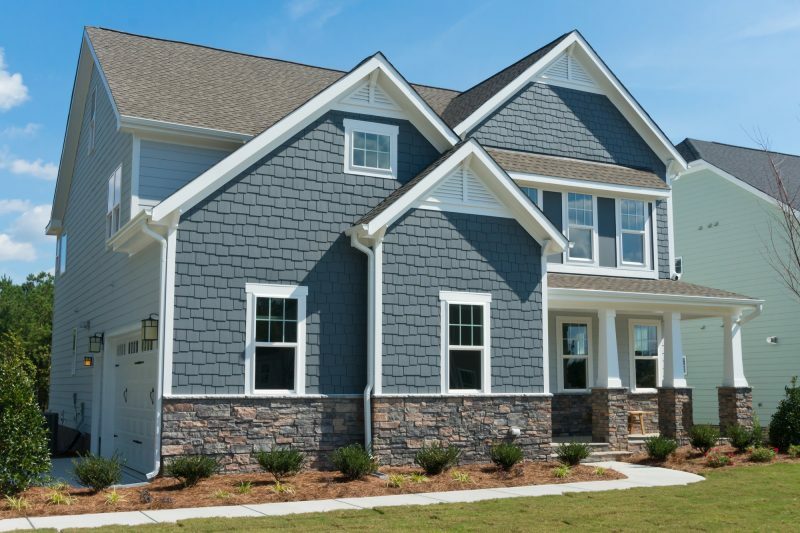 With over 35 years of experience, we provide customers with reliable siding options for both residential and commercial properties. Of course, we take it one step further than just selling siding. If you need help with installation, you can count on us to get the job done quickly and professionally. We’re proud to be fully licensed, bonded and insured, so you can choose us with confidence. 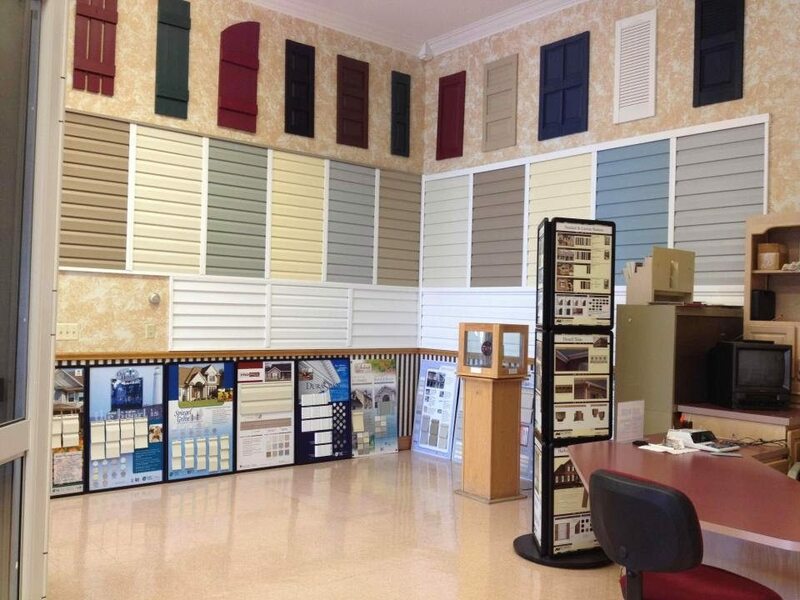 Wheeling Distribution Center offers Vinyl Siding and serves customers in in Wheeling, Moundsville, New Martinsville, Weirton WV, Steubenville & St. Clairsville OH.